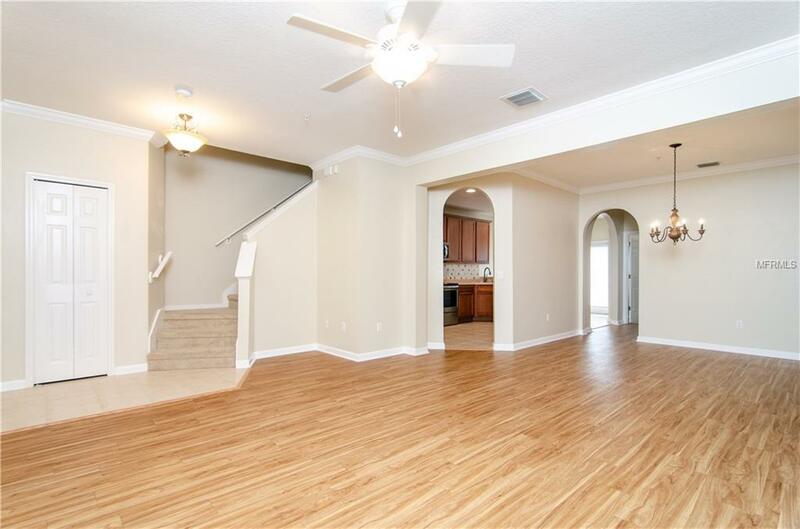 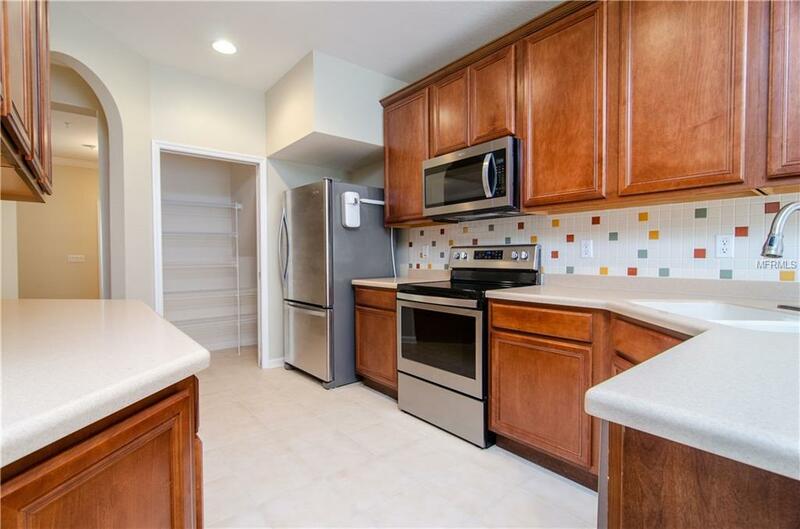 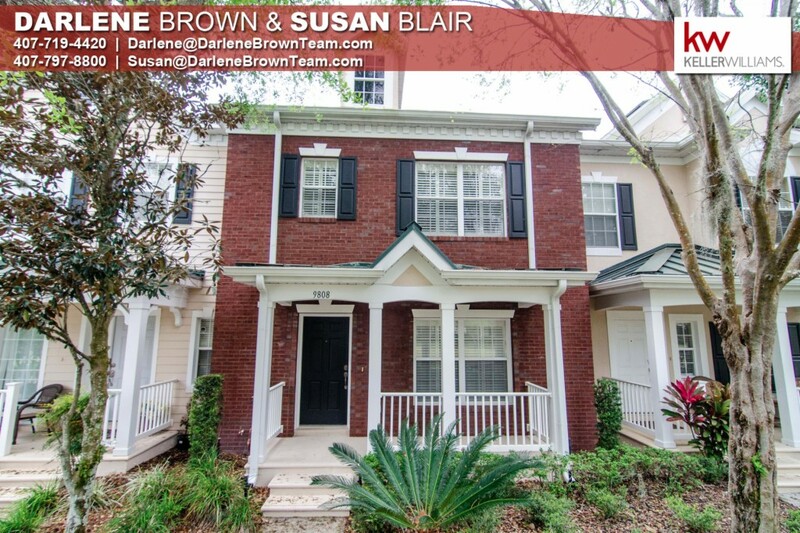 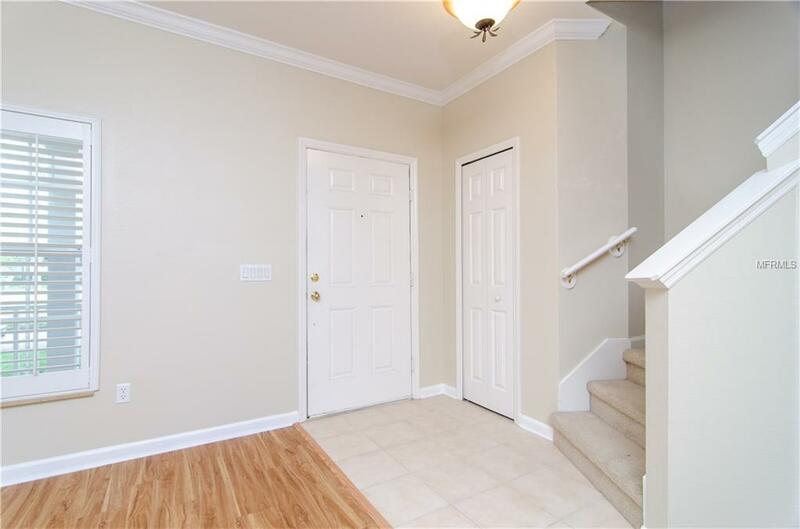 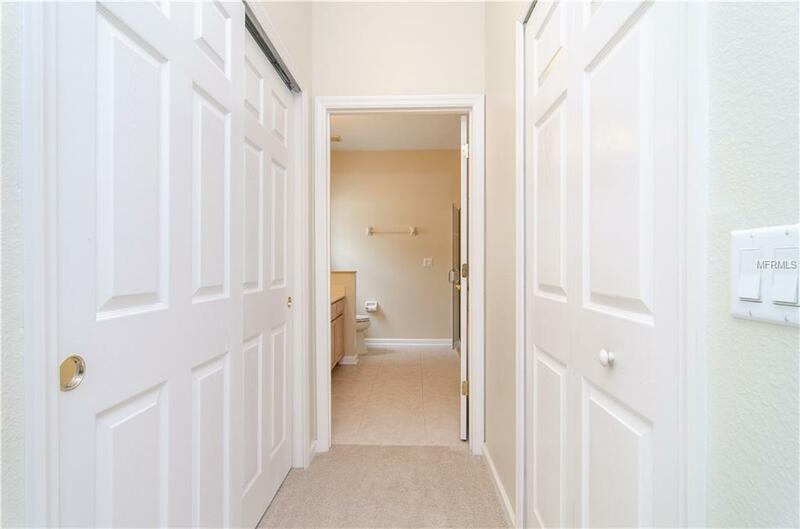 Beautifully maintained townhome in highly desirable Northlake Park. 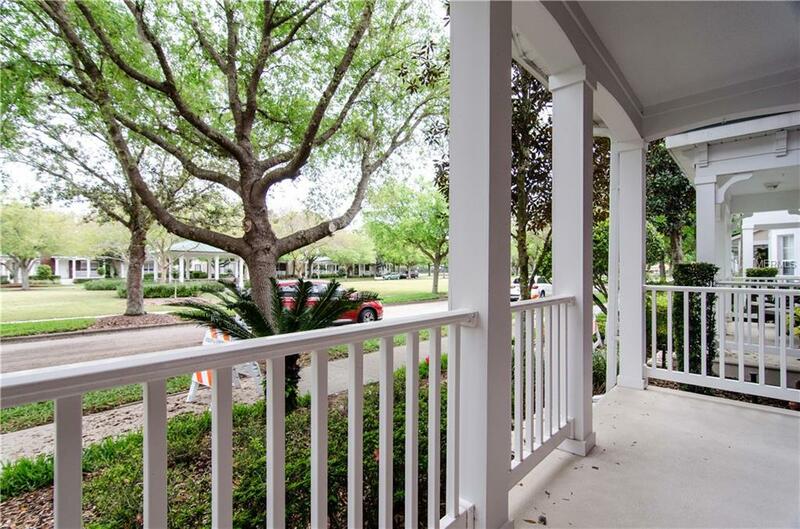 Home is on one-way street overlooking the park which can be enjoyed from the covered front porch. 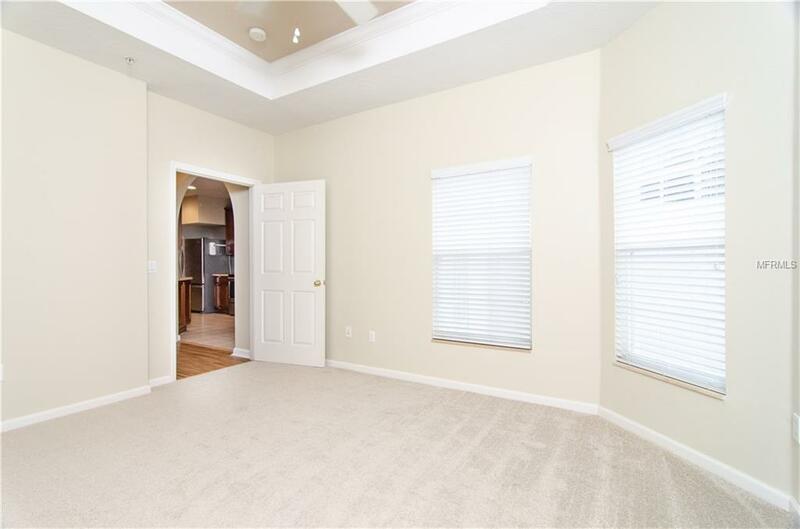 The inviting foyer opens into the living/dining room combo that is perfect for entertaining or relaxing with friends & family. 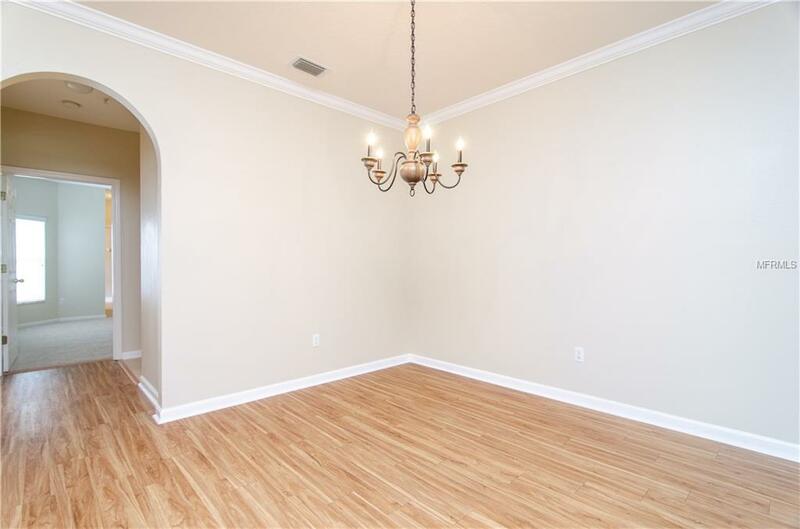 Wood look vinyl plank flooring and crown molding present a warm, elegant look. 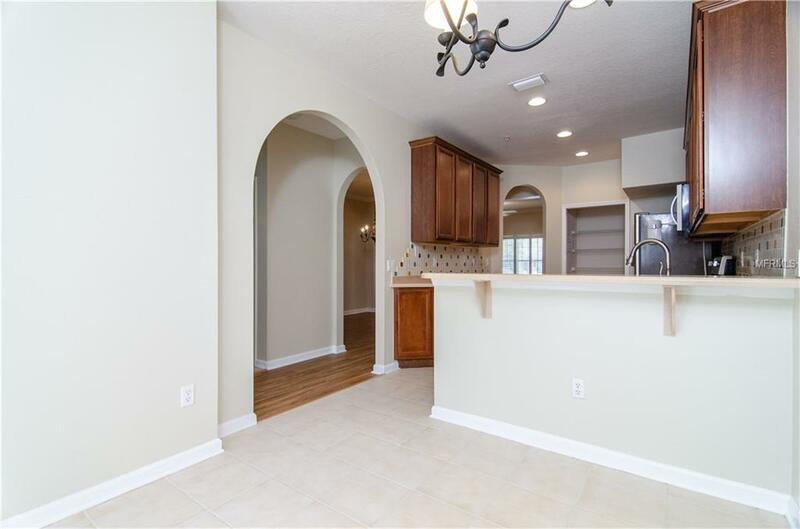 Both areas have easy access to the expansive kitchen & breakfast nook. 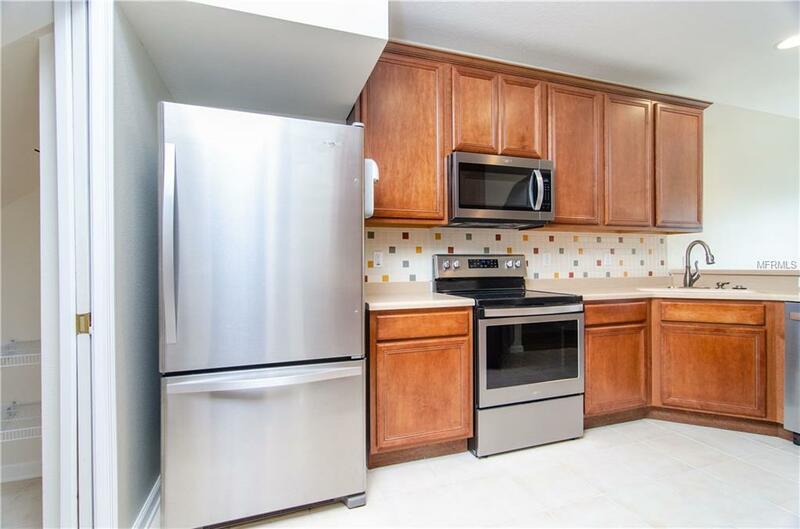 Kitchen has new Whirlpool appliances, Corian countertops, 42-inch cabinets & a ceramic backsplash. 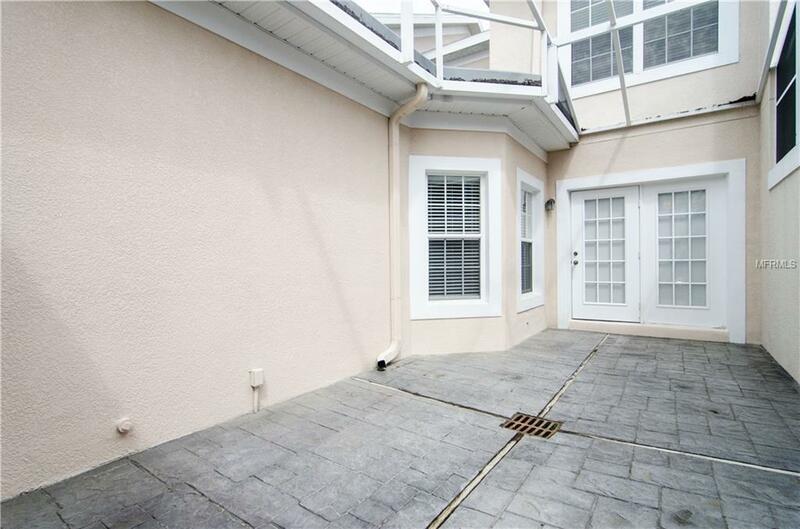 The nook overlooks the private screened patio. 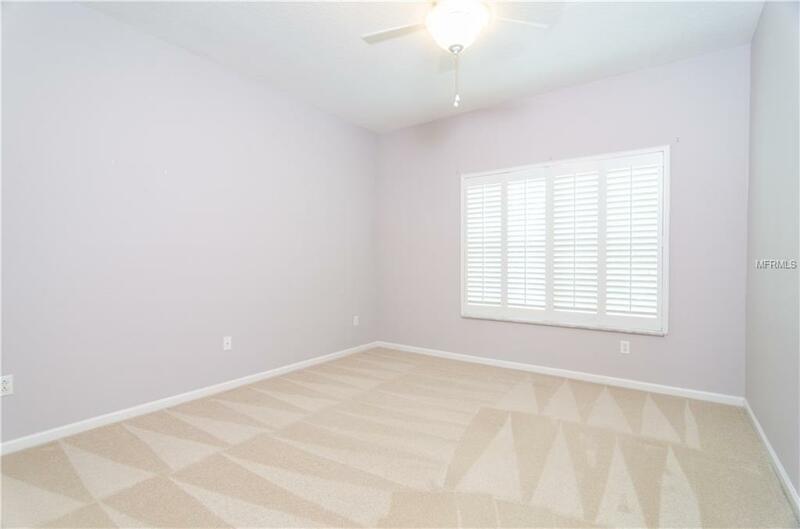 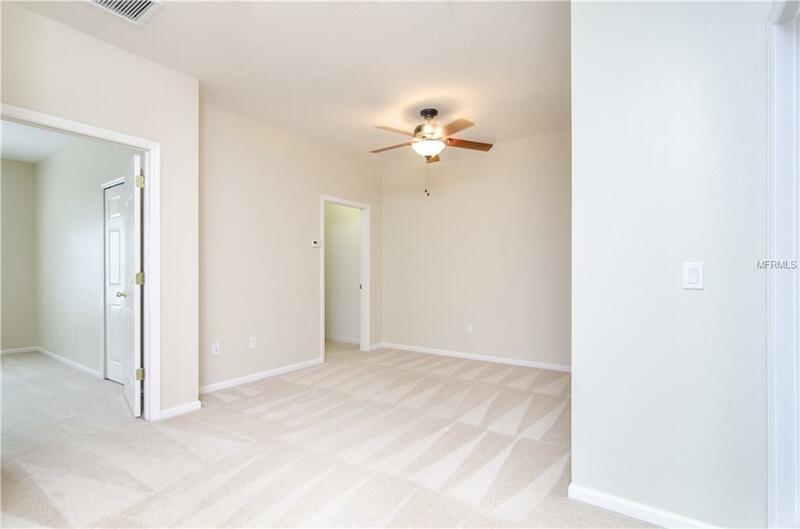 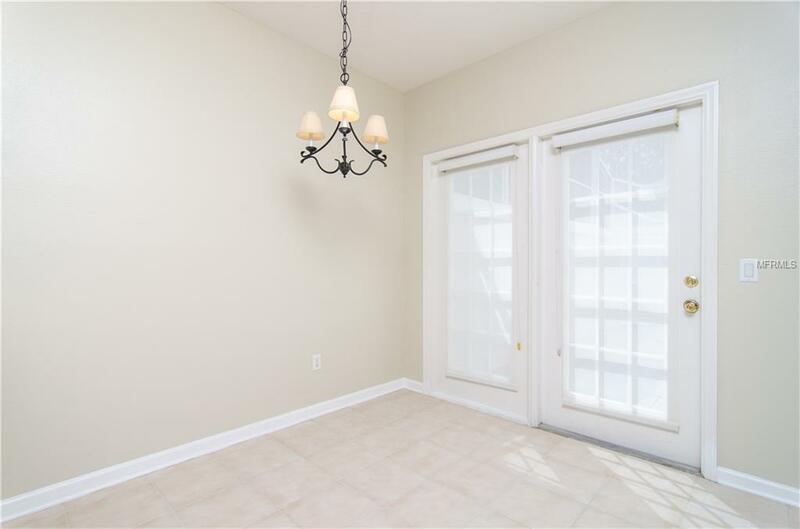 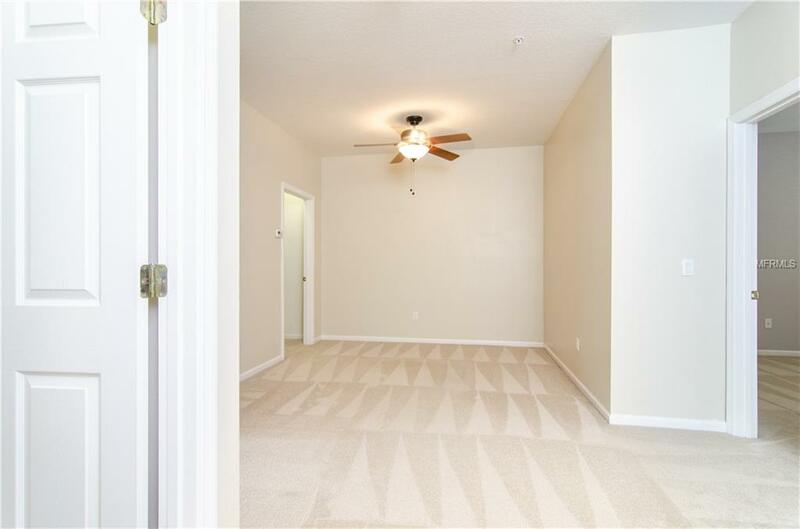 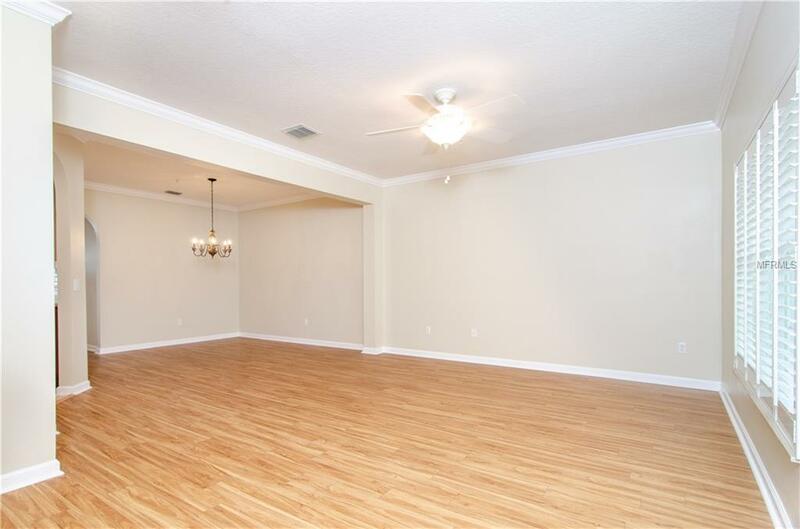 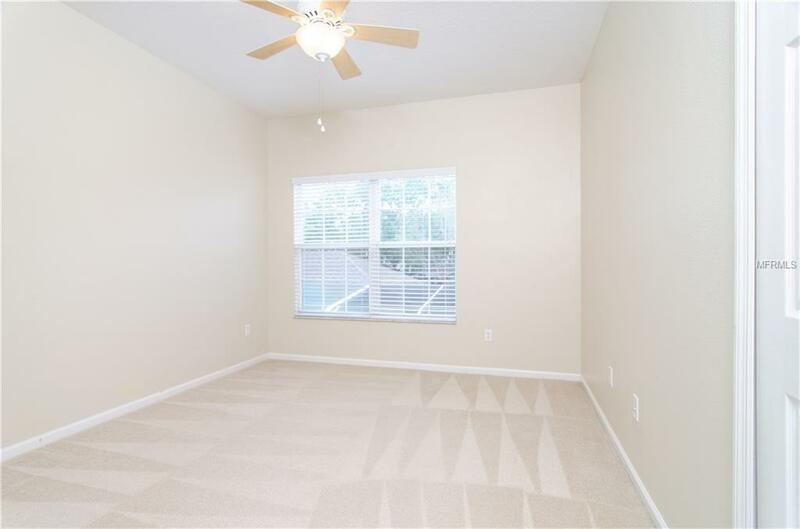 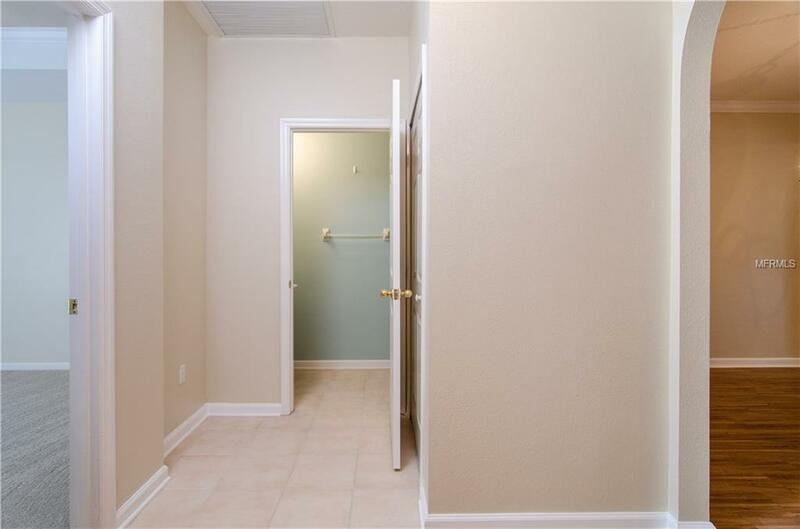 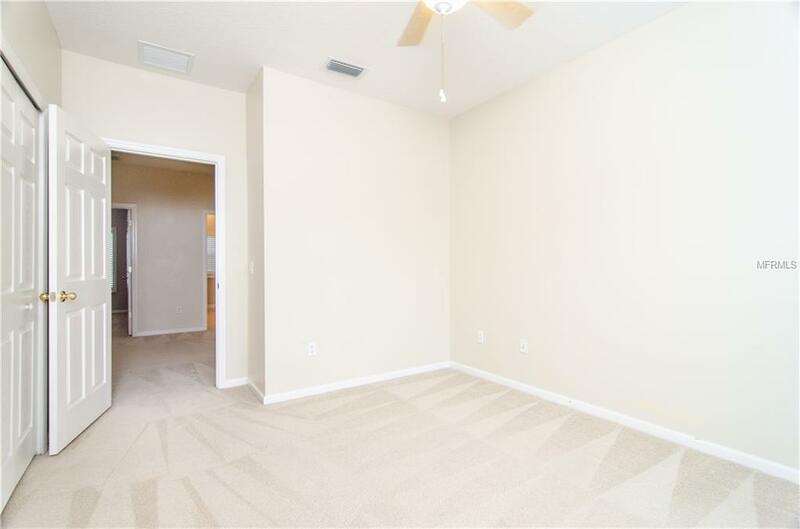 The first-floor master bedroom has brand new carpet, a tray ceiling & crown molding. 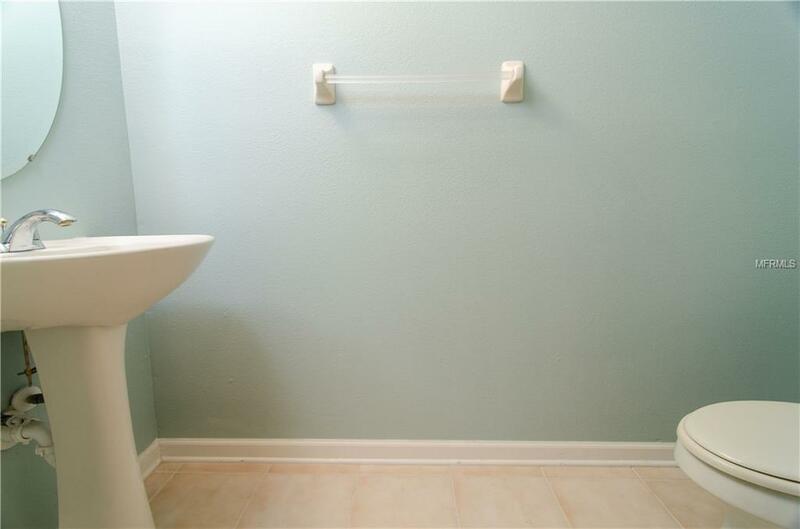 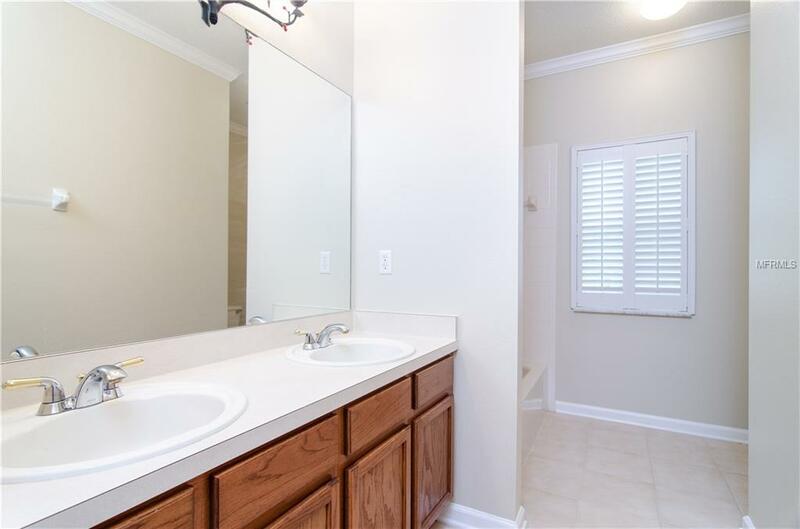 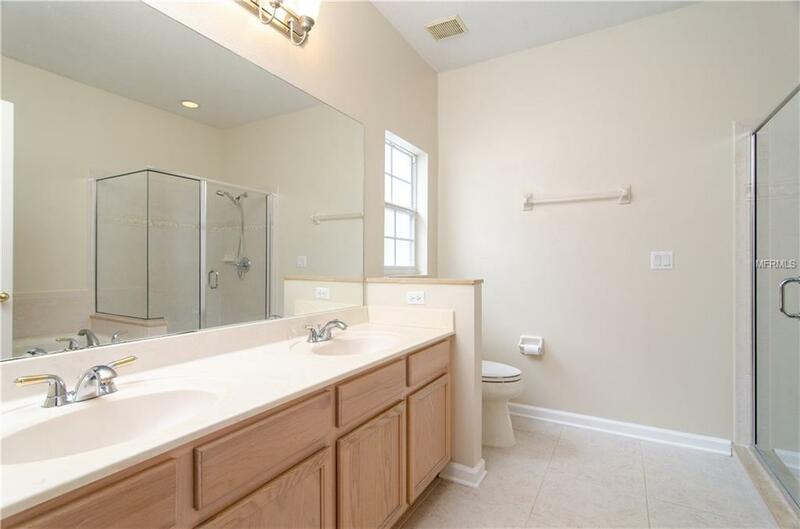 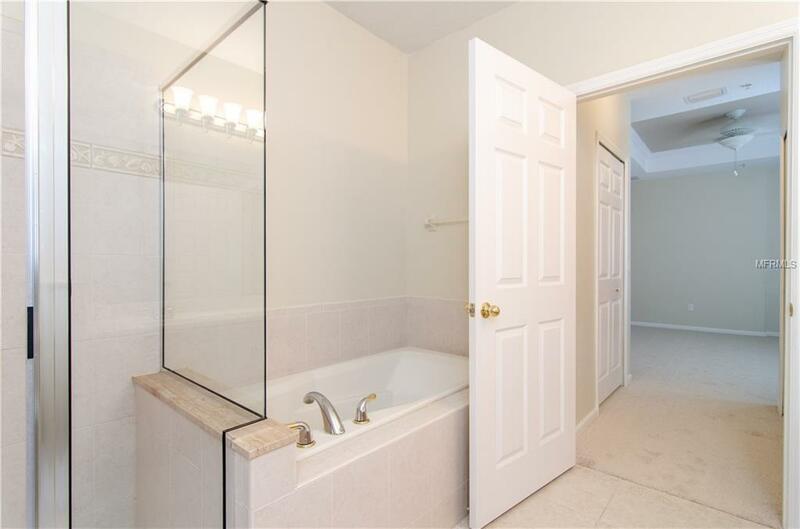 Master bath offers a garden tub, separate shower & dual sinks. 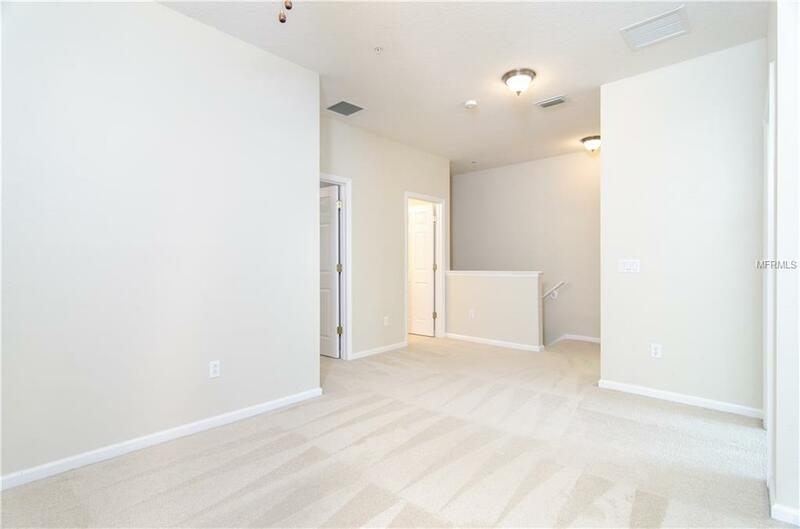 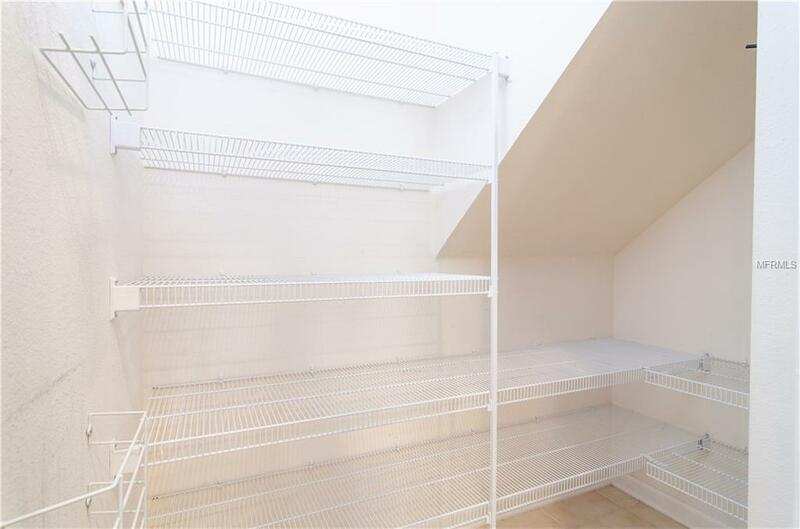 A graceful stairway leads up to a suite of 2 bedrooms, an oversized hall bath & a spacious loft that can be utilized as a media room, children's play area, etc. 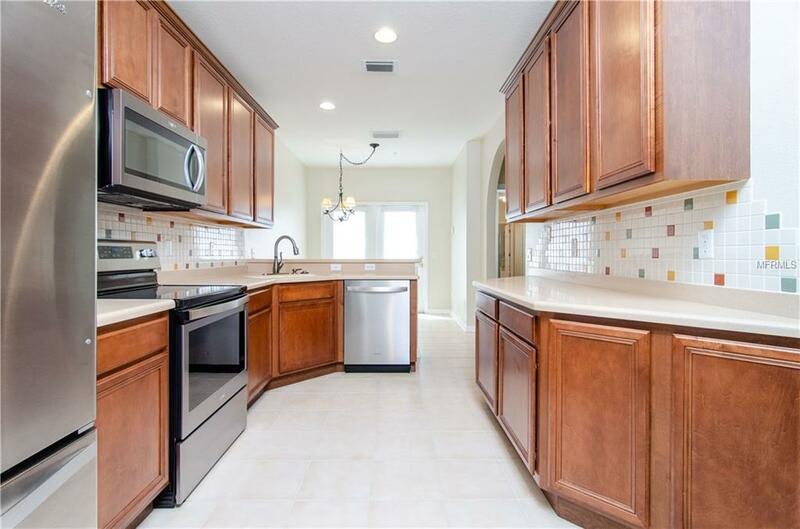 Enjoy the miles of walking trails & take a stroll down to the docks where you can relax and enjoy the waters of Lake Nona. 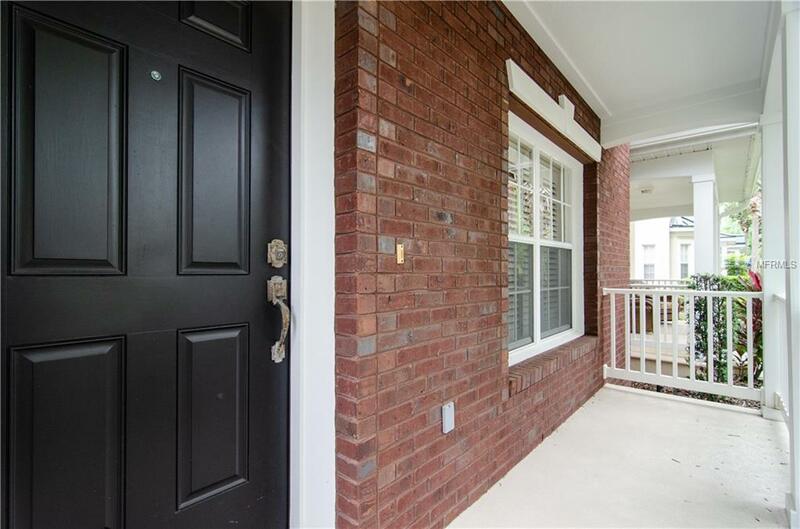 HOA includes lawn maintenance and a family membership to the YMCA which is located only 1 block away. 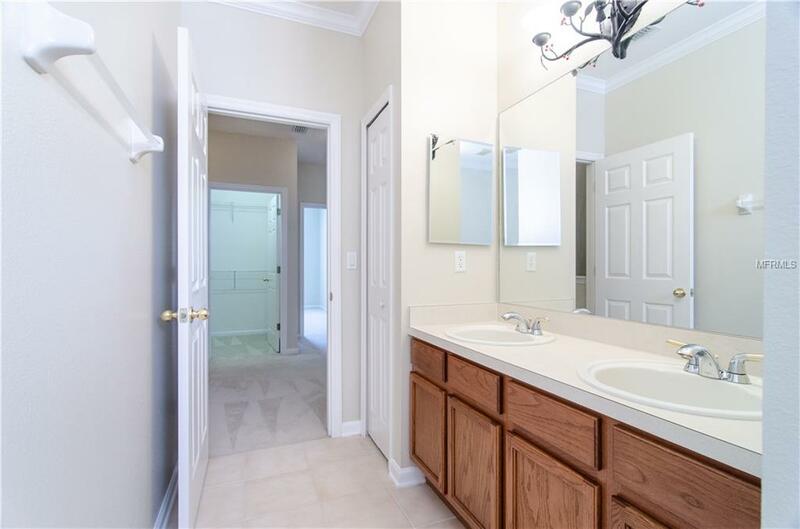 Enjoy the community pool, tennis courts, basketball courts, playground, athletic parks & baseball fields. 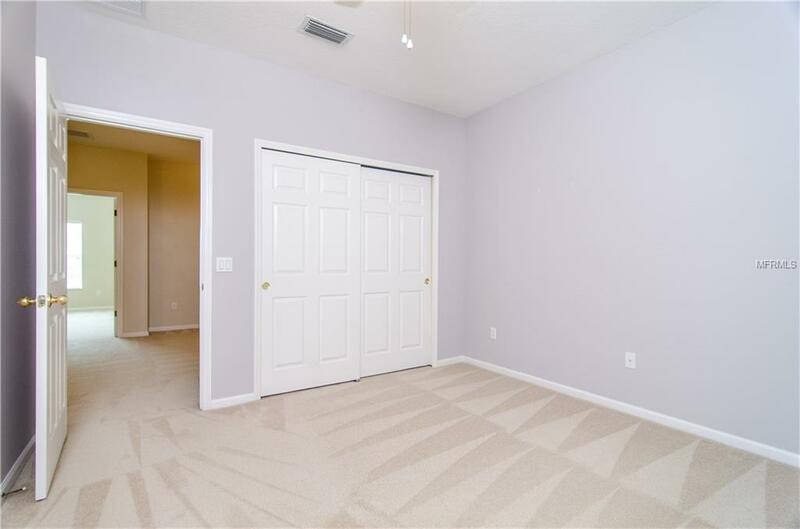 Wonderful location with easy access to Orlando International airport, the Beachline (528) and 417 which get you to the beach in 40 mins, downtown in 30 mins or to the attractions. 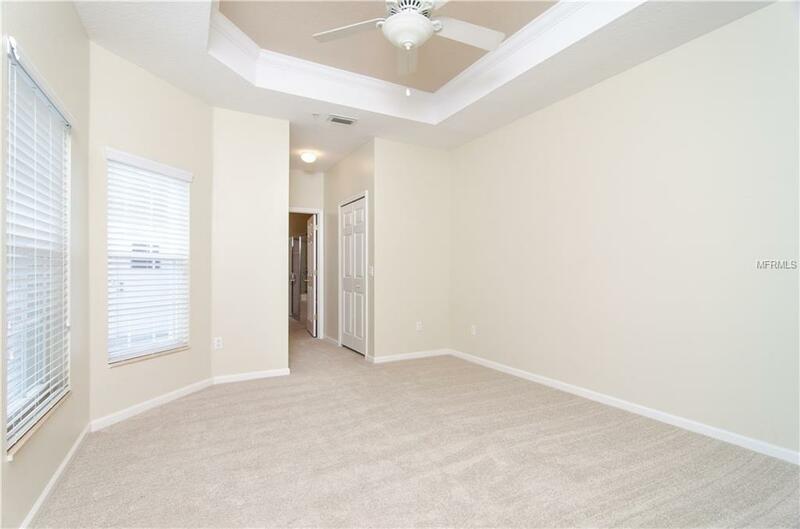 Lake Nona is called Medical City with the VA Hospital, Nemours Children's Hospital and UCF College of Medicine.